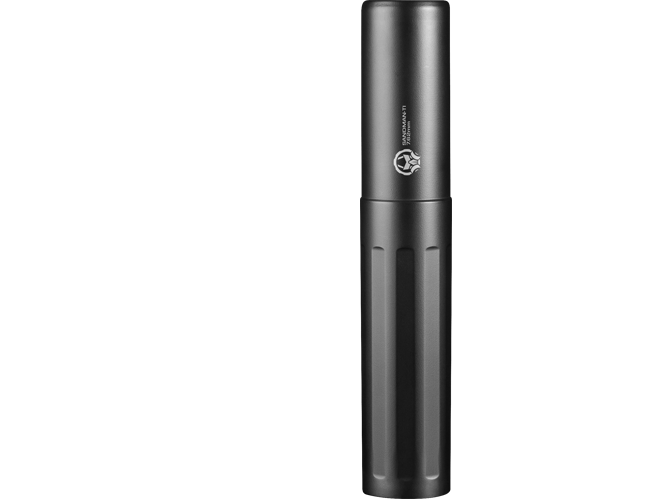 For those demanding ultimate silence from a precision rifle suppressor the Sandman Ti® is your huckleberry. It features a direct thread attachment and a titanium tube. 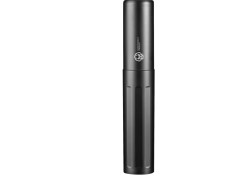 The Ti has the same great class leading solid weld Stellite® baffle core and detachable front cap. The exterior is finished in Cerakote® for ultimate durability and like all of our products is backed by a lifetime warranty.